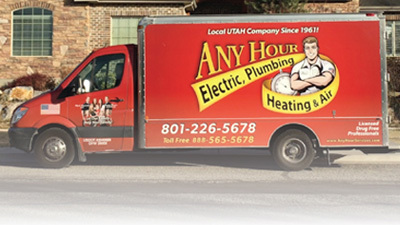 Utah company, Any Hour Services, has decided to help make energy efficient heating and cooling equipment more affordable. If you're in the market for a new furnace or air conditioner, an eco-friendly, a high-efficiency unit could be more affordable than you think, not only saving you money on new equipment but helping you save on your power bills as well. Call now to take advantage of these great rebates! We don't need to spend a lot of time discussing the long-term positive impact energy efficient equipment has. However, one of the biggest benefits in Utah is lower emissions, which means better air quality. Not only does the equipment burn cleaner, putting off fewer emissions, but it also uses less energy, putting less dependence on emissions-producing power plants. Even with all the benefits, many people still don't choose to install energy efficient equipment. And usually, it comes down to cost. Some homeowners are reluctant to upgrade to high-efficiency appliances because they can be more expensive up front than other models. This is where Any Hour Services is stepping up and trying to help. 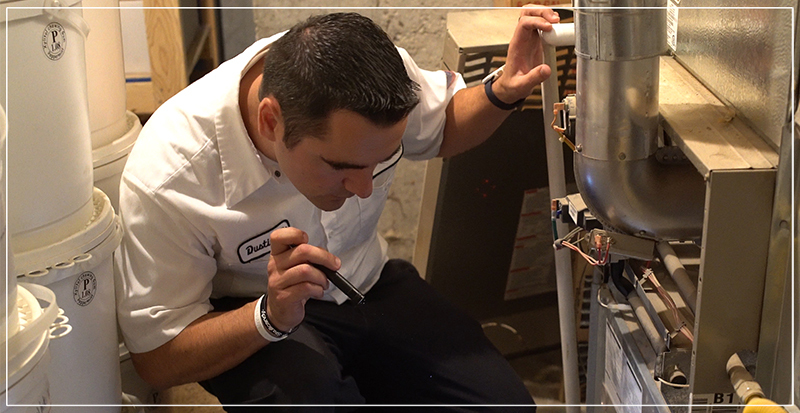 "There are lots of ways Any Hour tries to make high-efficiency equipment more affordable for Utah homeowners," says Richard Bunker, an HVAC supervisor for Any Hour Services. Richard continues, "Financing options, extra discounts, our recycling program, not to mention the generous manufacturer and utility incentives...if you're in the market for new HVAC equipment, it's never been more affordable." Furthermore, Any Hour Services has partnered with several lenders that specialize in home improvement, such as upgrading heating and cooling systems to be more energy efficient. With the housing market booming and the economy surging, lenders are better able to help homeowners utilize this kind of financing. But here's where you really start to save. 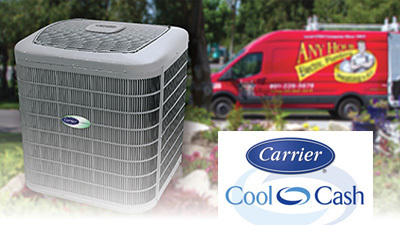 In addition to any qualifying rebates, Carrier, Any Hour Services' main line of HVAC equipment, has some incentives they call Cool Cash on their line of high-efficiency models. Customers can receive up to $1,650 on a qualified Carrier comfort system. 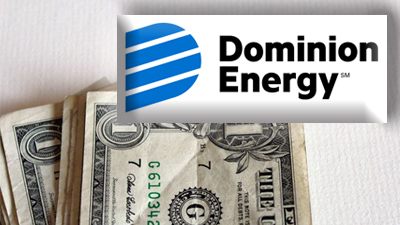 Dominion Energy is offering up to $450 in rebates on certain furnace model. If you're not sure how rebate programs work, Any Hour helps walk the homeowner through the information they need and the proper forms to fill out. 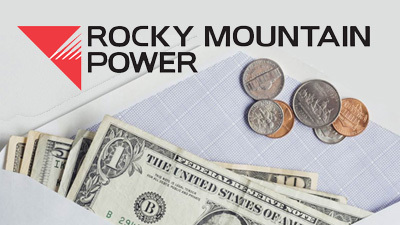 Rocky Mountain Power is offering up to $450 in power rebates on qualifying AC equipment. Those are some amazing savings on top of an amazing unit. Any Hour Services is willing to give an additional $500 discount per piece of equipment. That means if you were replacing your furnace and air conditioner you would receive $1,000 off at the time of purchase. Any Hour Services has been recycling the old equipment they replace. Not too long ago, they started passing those savings on to the customer in the form of a recycling rebate of up to $200. Which adds up to an additional $1,200 more in savings. When you add up all the savings, that is a possible $3,750 that you can save on a getting a new high-efficiency furnace and AC installed. The thing I like most about this deal is that you know exactly where Any Hour came up with the numbers and why. The fact of the matter is, they can't offer this deal all the time. They are only offering these savings until the busy season hits, which they expect to happen soon. Call now to talk to an HVAC supervisor about designing an energy efficient system for your home!